Lasers of the MVmicroline series create ultra-thin lines with a line width of up to 5 µm. 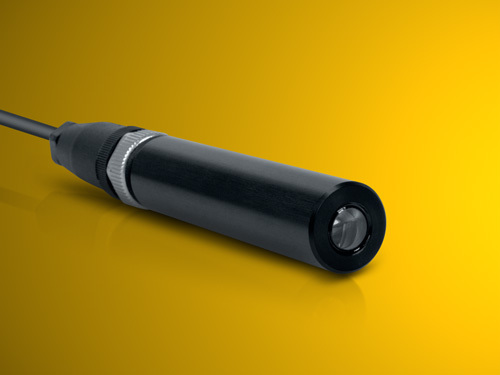 This makes the image processing laser modules particularly suited for the measurement of very small objects. Different wavelengths in the blue and - of course - red spectral range are available at different output power levels. Inquire with us and put together the MVmicroline laser that matches your application best.